Stories of the demise of Japanese cinema are rehearsed on a regular basis since at least the 1960s. Yet we could also say that today film from Japan is more diverse, innovative, and brimming with life than ever before. What brings about this strange disconnect? This talk will map some of the major developments in film in Japan since the 1960s to attempt to answer that question. ADMISSIONS: 5000 yen per person (Including superb standing buffet dinner.) Payable at the door. Cash bar available. Alexander Zahlten is an associate professor in the Department of East Asian Languages and Civilizations at Harvard University. His work focuses on popular film and media in Japan and East Asia from the 1960s to today. 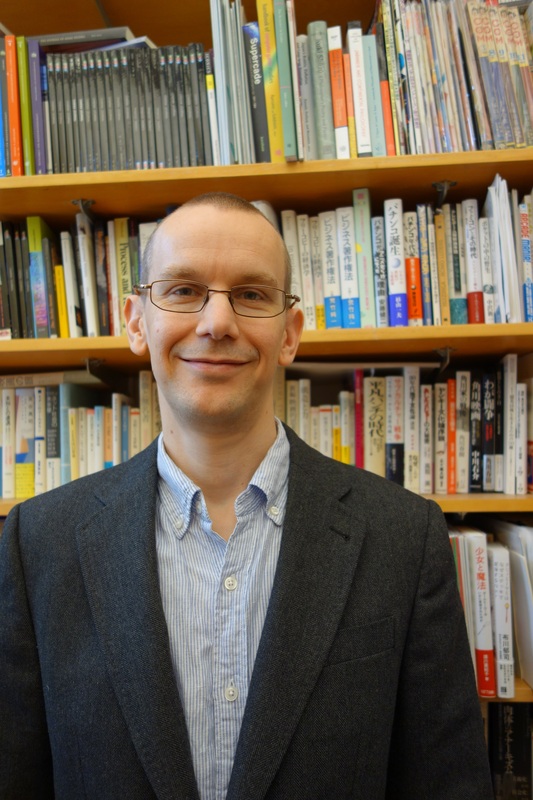 Recent publications include his co-edited volume Media Theory in Japan (Duke University Press, 2017, with Marc Steinberg) and his book The End of Japanese Cinema (Duke University Press, 2017). Both books are available at Amazon.co.jp.